Seriously? 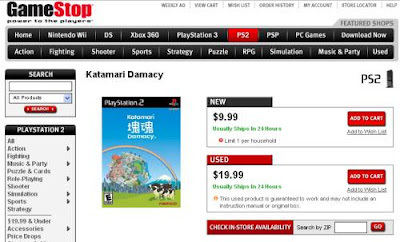 Also, if you own a PS2 without Katamari, fix yourself. Katamari Damacy has the greatest intro ever, hands down.